More than 80,000 children living in the 20 counties served by Freestore Foodbank are at risk of hunger. Research shows that hungry children are more likely to be vulnerable to illness, lack focus and energy, and score lower on achievement tests. These children are more likely to suffer from poverty as adults. Kids Cafe is a Freestore Foodbank program providing free, nutritious meals to children at the end of the school day so that they aren’t going hungry in the evenings. 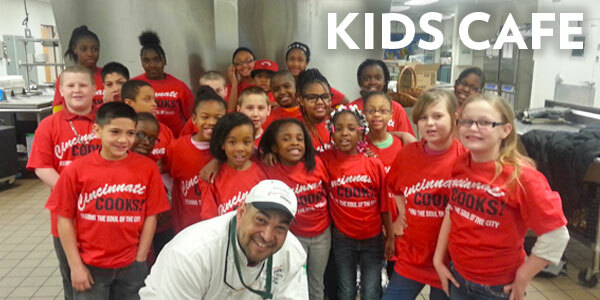 Kids Cafe provides over 2,500 hot meals each week to more than a dozen school sites in Hamilton County, Ohio and Kenton County, Kentucky. 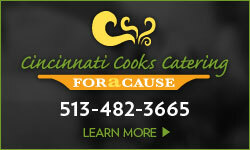 The meals served at Kids Cafe are prepared by adult students from Freestore Foodbank’s Cincinnati COOKS! culinary job training program. Kids Cafe is part of a larger national effort by Feeding America, with nearly 120 member food banks helping to provide after school meals to children. 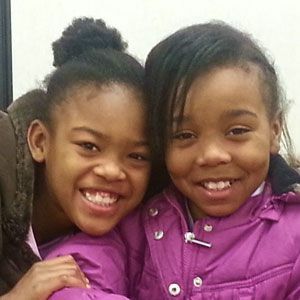 Collectively, these programs serve more than 122,000 children nationally each year. 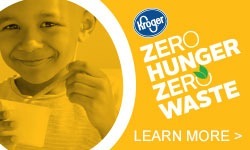 You can help children receive the proper nutrition they need succeed in life. With every dollar you donate, Freestore Foodbank is able to provide three meals. 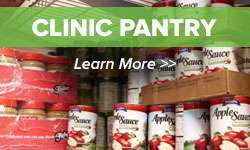 As a non-profit, Freestore Foodbank prides itself in being open and transparent about where our donors’ dollars are going. For more information about Kids Cafe, please email Amy Heyd or call (513) 482-4538. The Empty Bowls event, hosted by the Clay Alliance, has raised nearly half a million dollars (1,500,000 meals) in 16 years for Freestore Foodbank’s Kids Cafe program. We can’t do it without the generous efforts of the Clay Alliance.